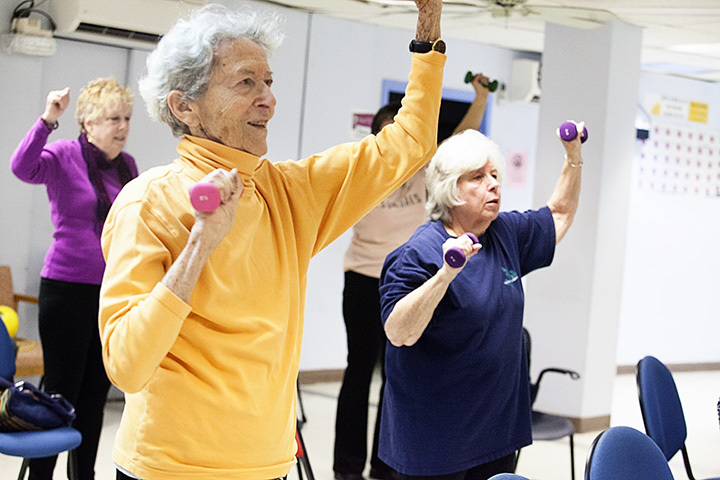 Because healthy bodies fuel active, engaged minds, we provide multiple exercise, dance and movement classes every day. These get all bodies in motion - no matter your level of physical activity or aptitude! 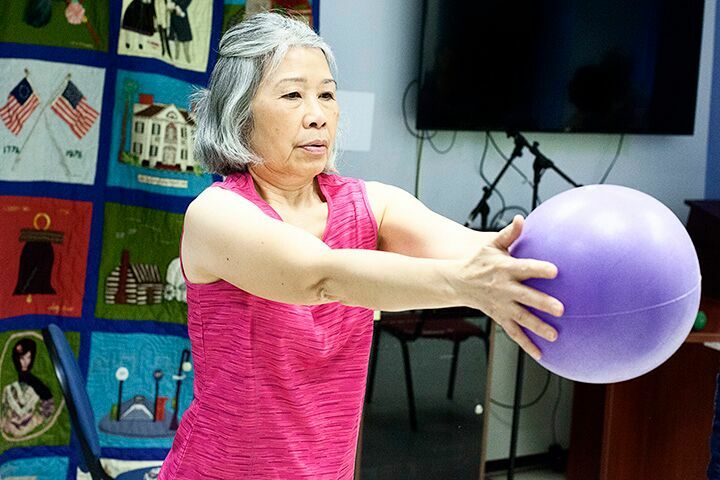 Fun and functional classes promote balance, strength and can help prevent common injuries. 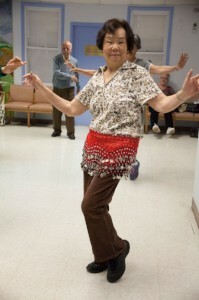 We have everything from balance and strength to Feldenkrais and belly dancing!